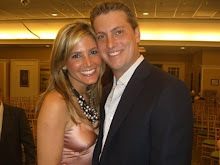 ENTERTAINING WITH SKY: Bring on the Margaritas! 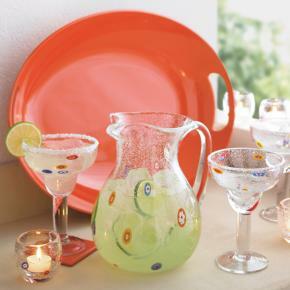 Crate and Barrel has taken margaritas to a new level with their new Zazz glasses and pitcher. 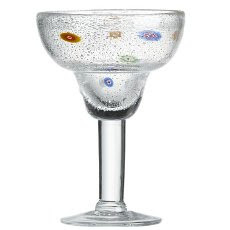 Skip the trip to Italy, these murano'esque glass stunners will add the perfect punch to one of your parties. (Substitute margarita mix for punch). P.S. They're $7.95/piece! Collect them while you can. P.S. I'd invest in either the glasses or the pitcher, not both. (There's a fine line between being creative and looking cheap).